Welcome to Steeple Chase Farms. We have an optimized screen reader version of this site available. 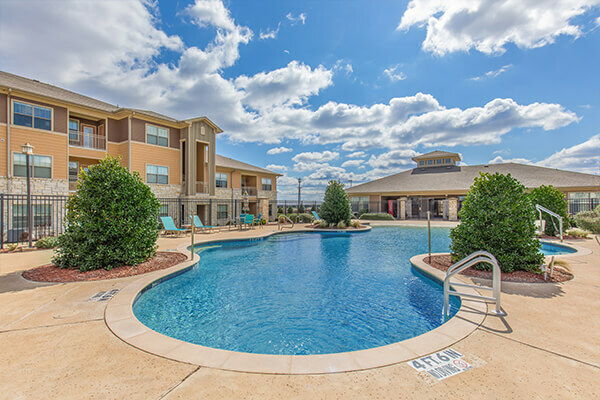 Steeple Chase Farms Apartments offers all the comforts of home in a pristine setting. It's time you pampered yourself with the lifestyle you have always deserved. 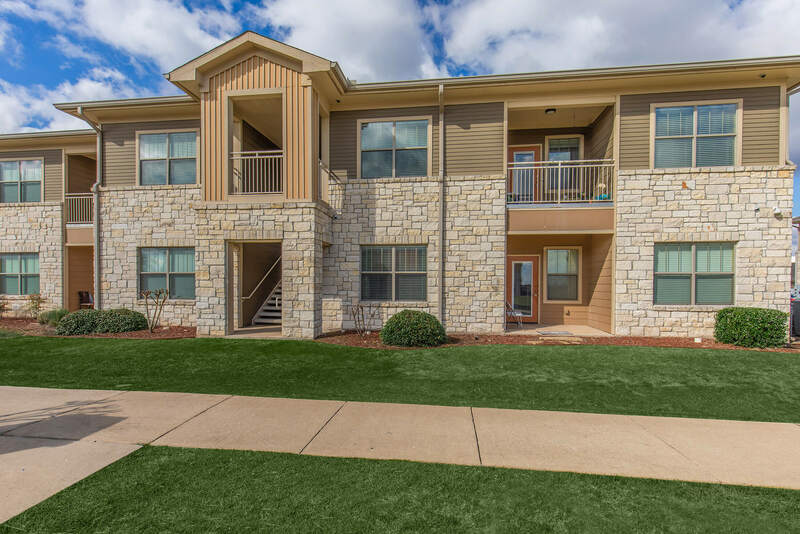 Our warm and inviting apartment community is nestled in a lovely community in Sherman, Texas where everything you love is just minutes away. 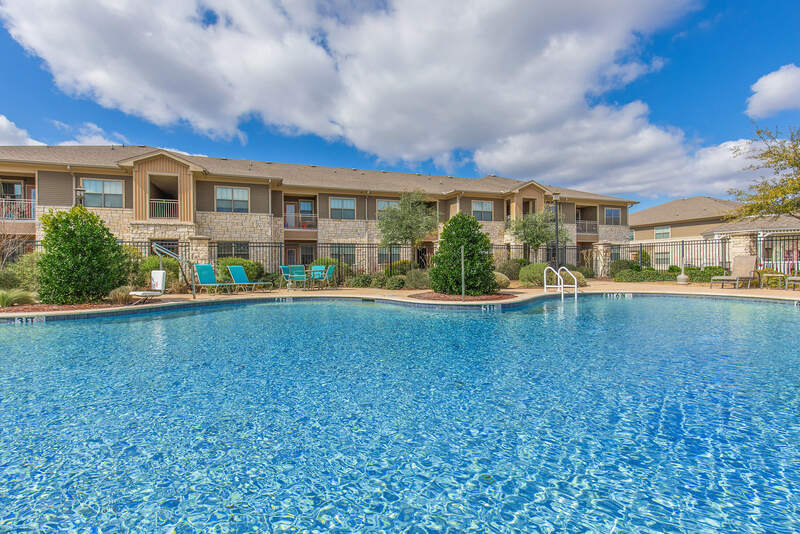 We are conveniently close to US-75 as well as shopping, dining, schools, and entertainment. 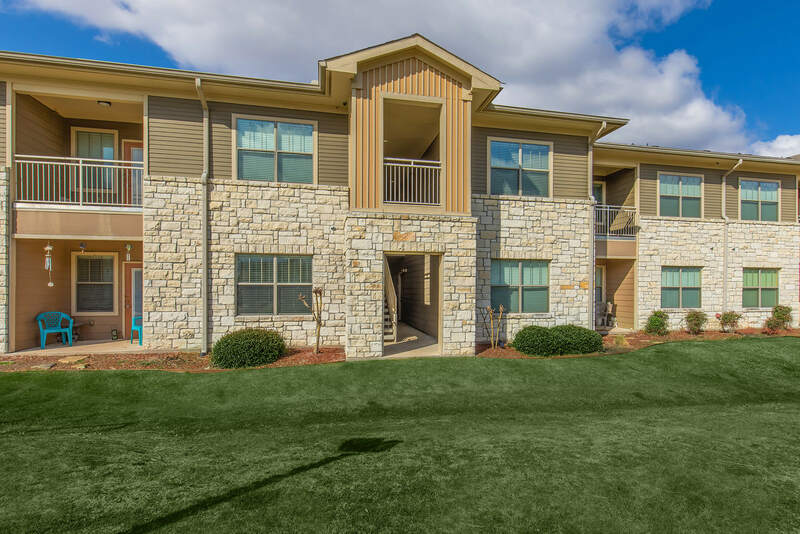 Our one, two, and three bedroom floor plans are creatively designed with attractive amenities to enhance your lifestyle. 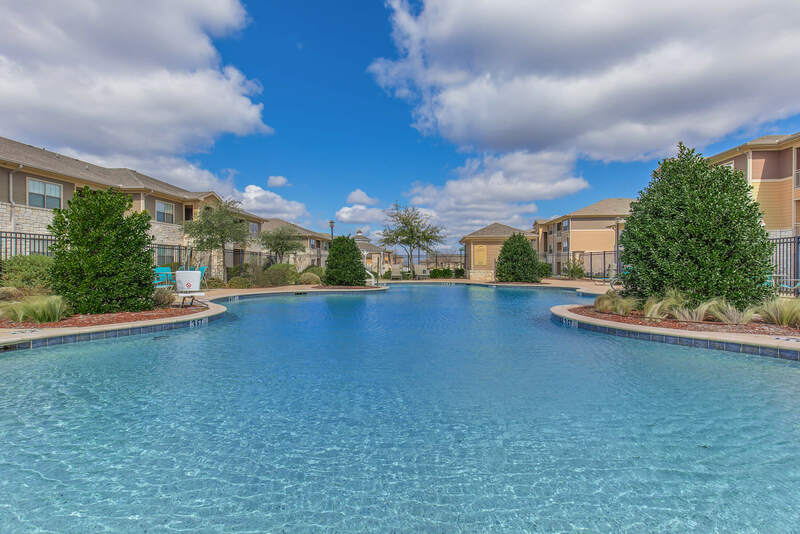 Our fully-equipped kitchens, full-size washer and dryer connections, generous closets, plank flooring, and private covered patios and balconies with storage are just a few of the standard features you will find. These custom-quality residences are sure to please and inspire! 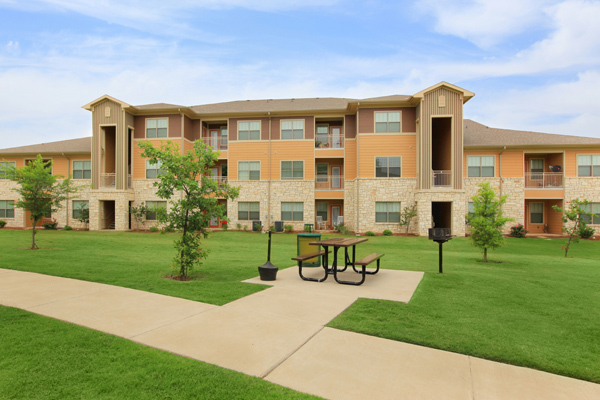 Our amenities were designed with our residents in mind. 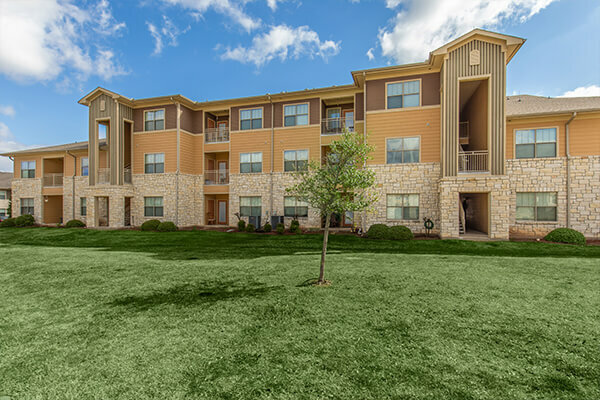 Come see what makes us the premium choice when it comes to selecting an apartment community in Sherman. 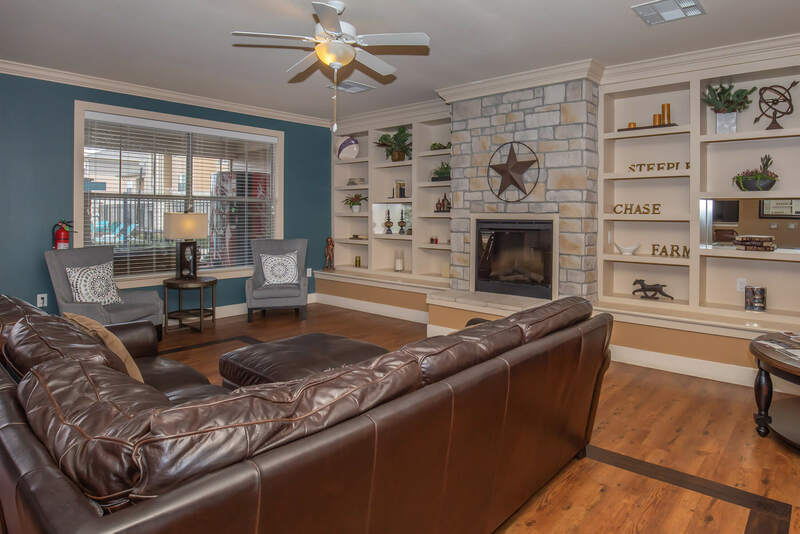 Seeing is believing, and when you see what Steeple Chase Farms has to offer, you will know what makes us the premiere Sherman community.